Are you eager to have a Pet but confused about the choice of a Perfect Pet? Well its completely justified. Choosing a Suitable Pet is very important as it becomes a Family Member. So it is very important to be Careful about the Selection of Suitable and Best Pets to have. Pets are a source of continuous Amusement and Happiness and every one Loves them. People have many questions in mind before Buying a Pet. Some people are Looking for Low Maintenance Pets, Some are looking for Good Pets for Kids and some are interested in Exotic Pets. So there should be a Guide for Selection of Pets. This article is going to be your Guide in Choosing the Best Pet for you. It is very important for you to know that why you want to adopt a Pet? Are you Lonely , want a Child substitute or you just need company as a Friendly Companion? You must have answer to this question in your mind before going through some List of Suitable Pets. Because the reason of getting Pet will decide the Perfect Pet Choice for you. If you are Lonely and you got some Pet which is more Boring than you, how will it help ? You should make sure that you have no Health Issues with different sort of Allergies involved with Pets. Because some people have serious allergy issues and they are not supposed to keep a Pet which can trigger those allergies and cause trouble. Is your Pet compatible with your Manner of Living? Whether you are a night owl, a day worker or traveler, your Pet must match your Lifestyle. You should not get a Pet which requires constant care in case you are Employee of some Serious Organization and has to spend 8 to 10 hours in Office. Every Pet requires care according to its Needs. You must think before having a Pet about its needs. You must be familiar with the Requirements of keeping some particular pet. 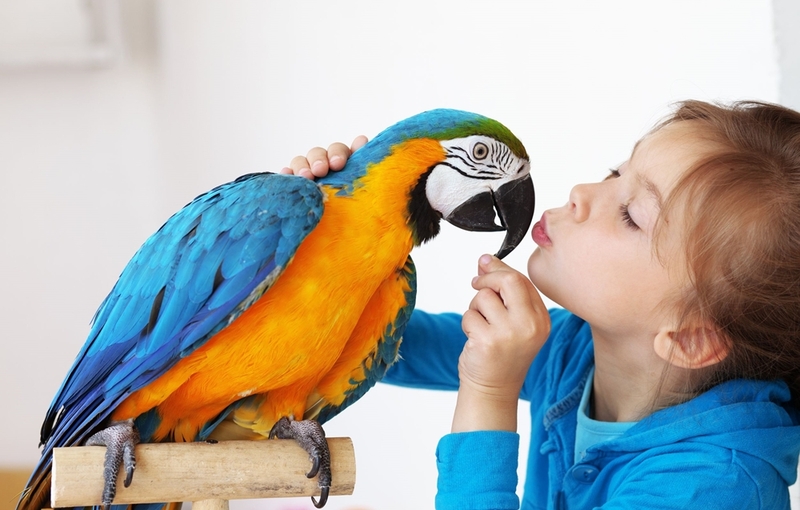 If you are thinking of keeping a Parrot, then you should be able to provide it with a warm environment. How long do you want your Pet to live ? Many people get a Pet thinking as if they will Live forever. Dogs and Cats live 12-16 years, Parrots live 8-14 years, Mice live 2 years etc. So you need to be aware of their Average Lifespan before considering some Pet. Otherwise many people get attached with their Pets and then feel really sad when their Pets die. Whatever your selected Pet is, buy it from an appropriate place. For dogs and cats, contact some breeder or Animal Shelter. For amphibians or reptiles, go to some well maintained store. This way you will be able to contact with the Original Owners for expert opinion about any problem you may face related with your Pet’s health or diet. Dogs are among Most commonly Loved Pets. Dogs are Friendly, Loyal and Intelligent. Their special quality is that they bond very easily with their owner. But to keep them happy and fit you have to take care of them constantly and have to give a lot of time. You will have to choose a suitable Dog Breed according to your interest. 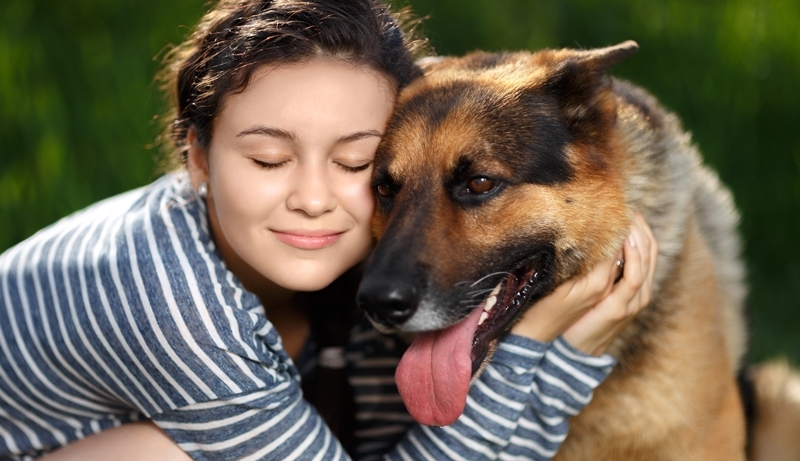 Dogs are pretty friendly and fun-loving Pets. Cats are being kept as Pets since the Egyptian days. They are most Desirable Pets. Best thing about Cats is that they don’t require much of your time as they can Live alone at home. They are very social, lovable and cute Pets. You will really Love everything about Cats. Rabbits are very adorable Pets. They are very cute as babies and easy to handle but as they grow old, they become difficult to control. If you want to go for one then you must make Special Arrangements like mud place with holes at Home. 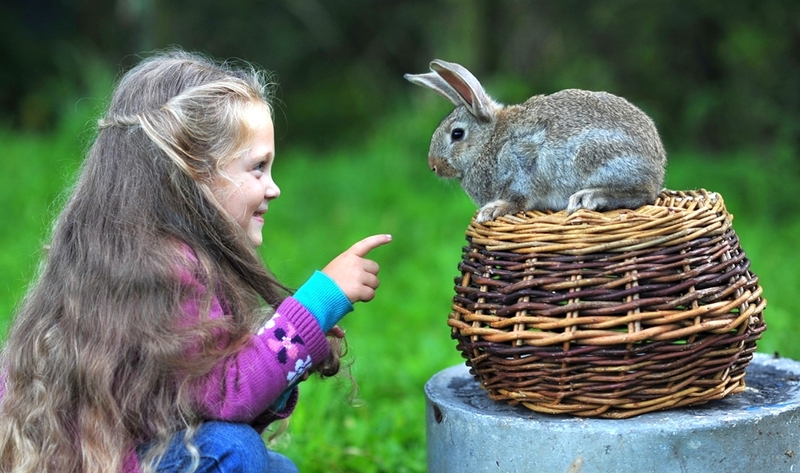 Rabbits are very cute but not friendly. They are not going to love you back like dogs or cats. You will also not be able to bring them outside your house. Parrots are very beautiful Pets to be kept. They are very affectionate. But they mostly bond with one family member more so you must consider this point. Talking Parrots are also available that are continuous source of amusement. Birds are the most Colorful and Beautiful Pets you can have. The major problem with Reptiles is that no matter how much care you provide to them, they will never bond with you. They are only Observational Pets. They are very Long Living so if you have that kind of interest, Reptiles are your Best Option. 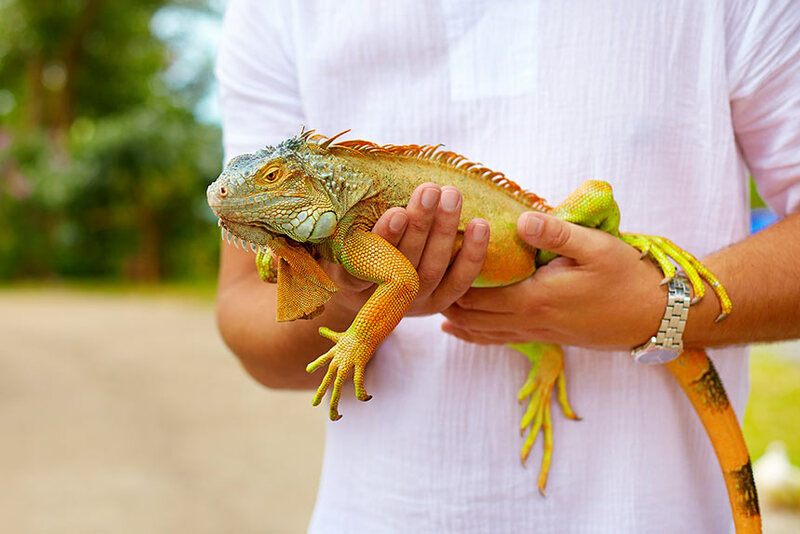 Common Reptile Pets are Turtles, Lizards and Snakes. 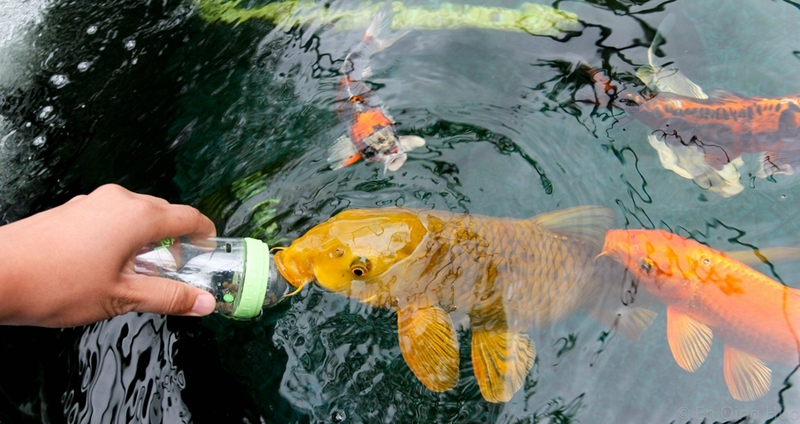 Fish provide both Beauty and Elegance to house. They do not bond but they become happy and excited when you feed them. You can expand your collection and make an Aquarium too. To make them thrive you have to provide Regular Care. These include Horse, Sheep, Goat, Cow, Hens and Ducks etc. They are very friendly Pets but you require Larger space to keep them. You can also get their food sources easily. 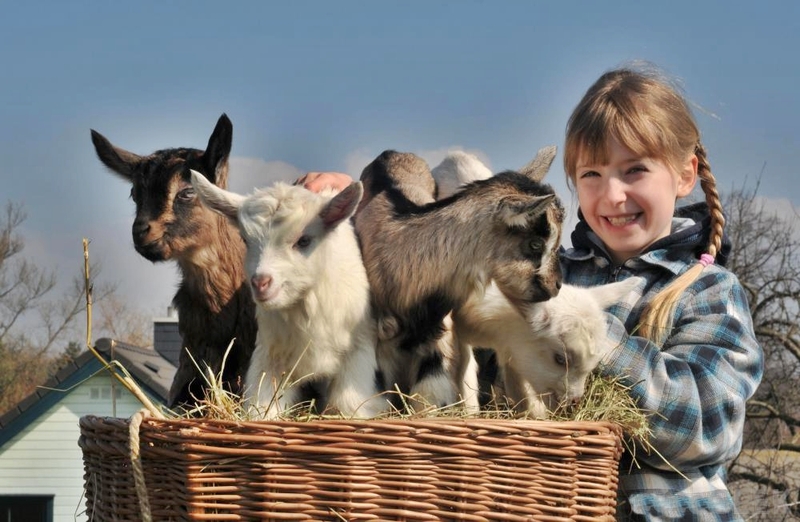 If you have some huge space available then such Farm Pets are Most Suitable for you. 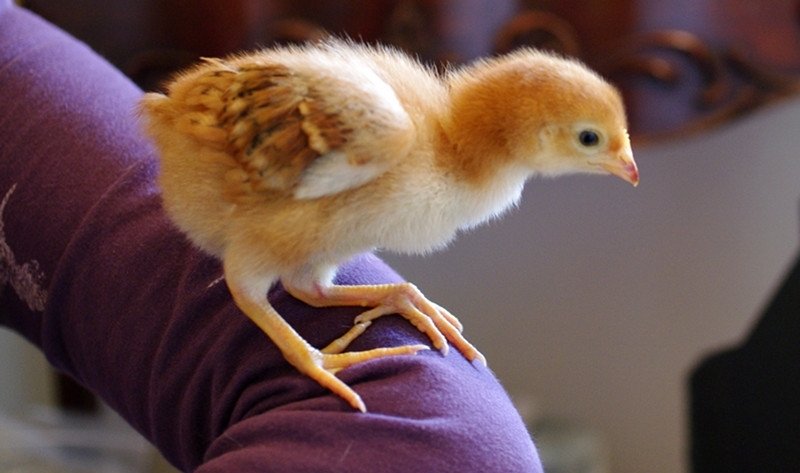 They are very Economical Small Pets and can bond with the owner too. But if their cages are not cleaned regularly then they can be Odoriferous. 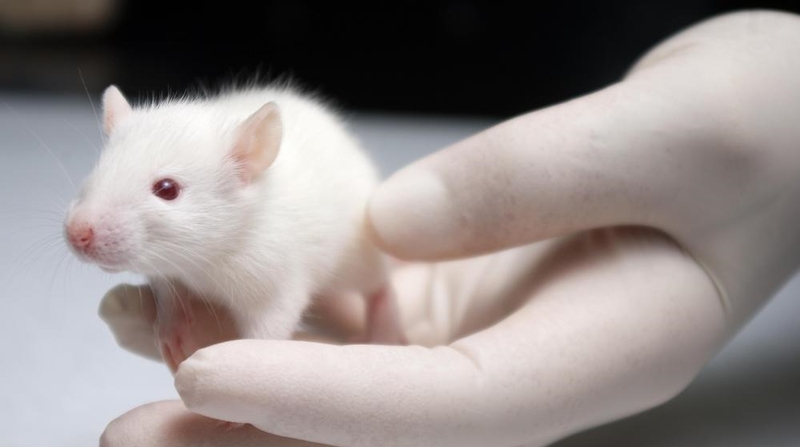 Rats live 4-6 years and mice can live up to 2-3 years. 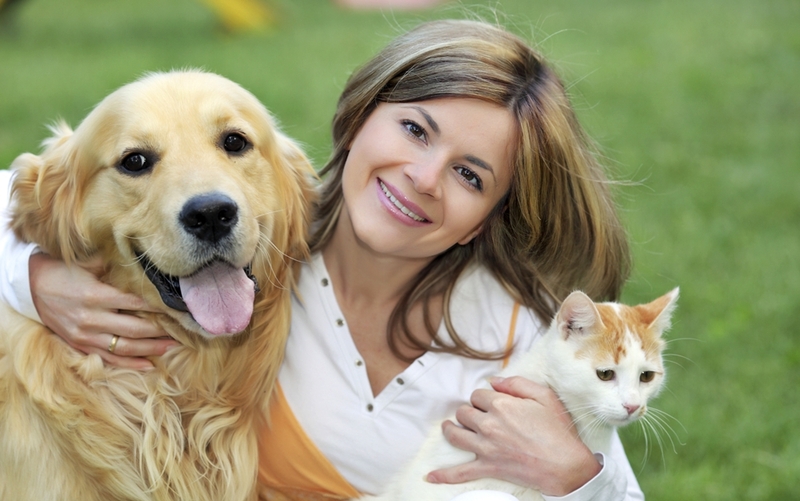 So before choosing a Perfect Pet, you must consider the above mentioned points carefully. 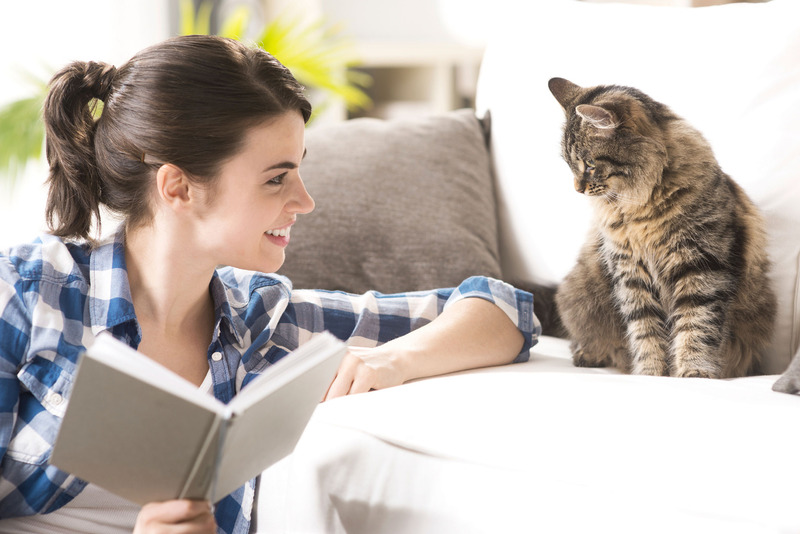 Your Pet must be according to your lifestyle and interests. Keeping a Pet is a Responsibility but source of happiness and pleasure too.